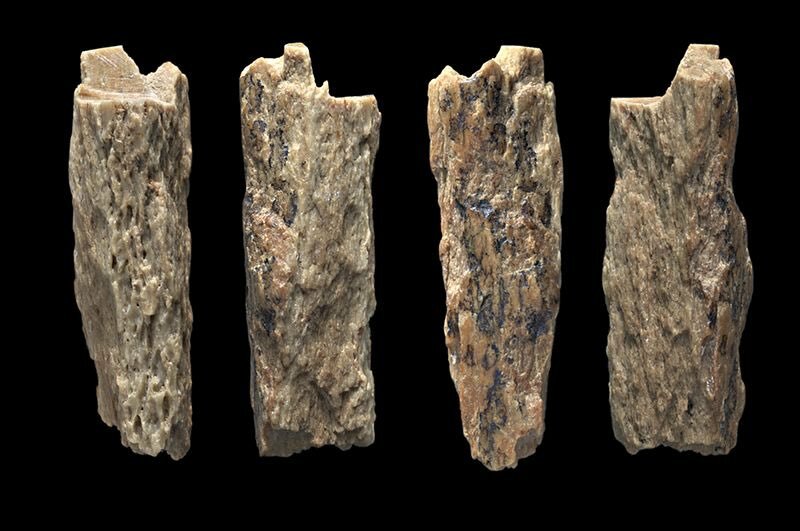 A sliver of bone from a cave in Russia is at the centre of what may be the biggest archaeological story of the year. 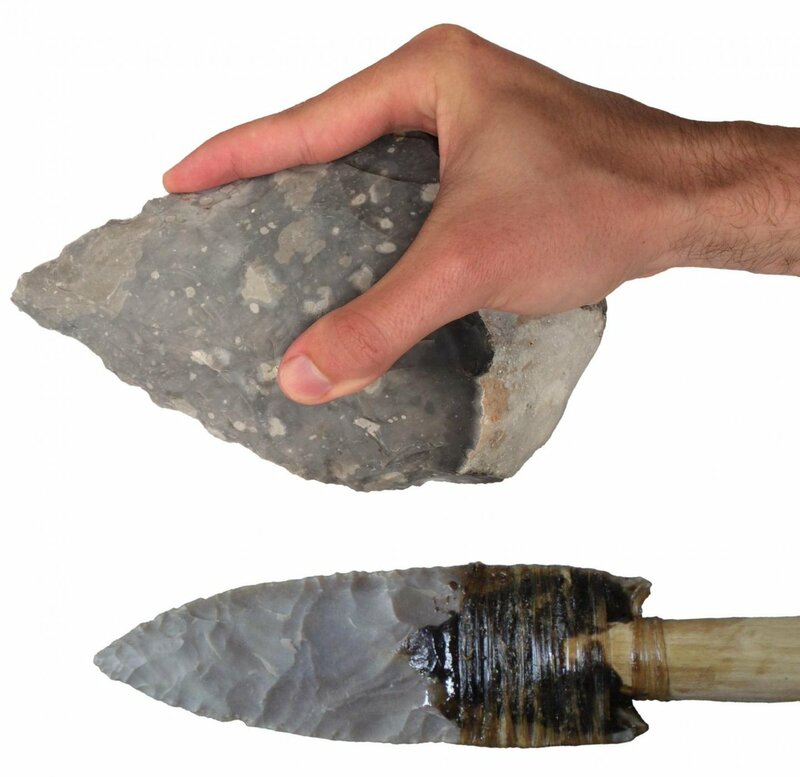 The bone belonged to an ancient human who had a Neanderthal mother and a Denisovan father. “Denny” is the only first-generation hybrid hominin ever found. “My first reaction was disbelief,” says Viviane Slon of the Max Planck Institute for Evolutionary Anthropology in Leipzig, Germany. The find is either a stunning stroke of luck or a hint that hominins interbred more often than we thought. It may even suggest that extinct groups like Neanderthals did not die out, but were absorbed by our species. 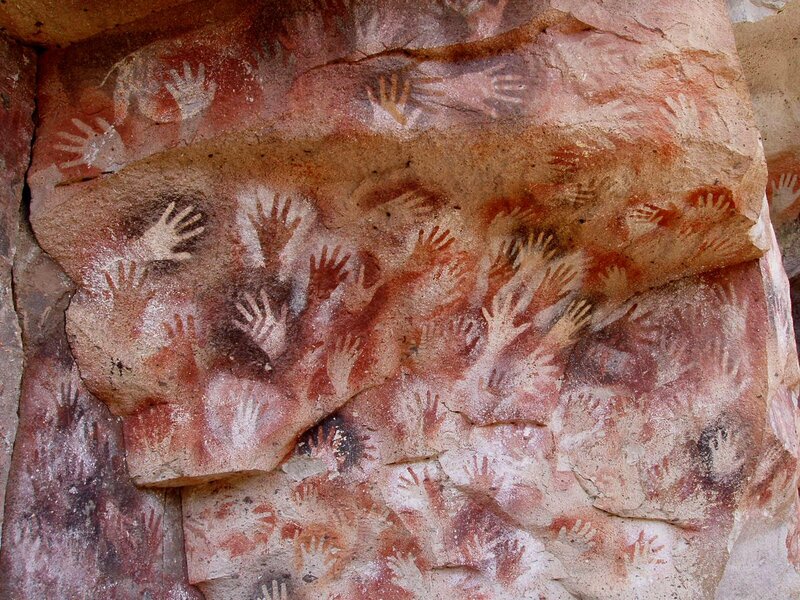 "The wonderful Cueva de las Manos " Doone I read somewhere that the people who painted these hands did so in total darkness. I wonder if it was part of some early religious rite.